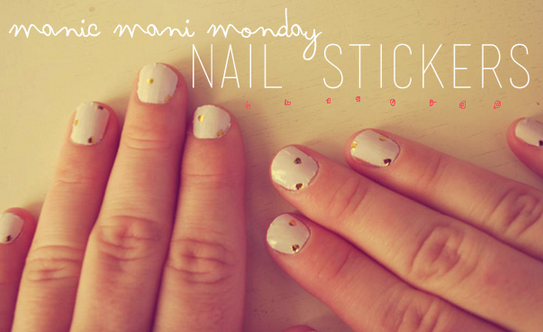 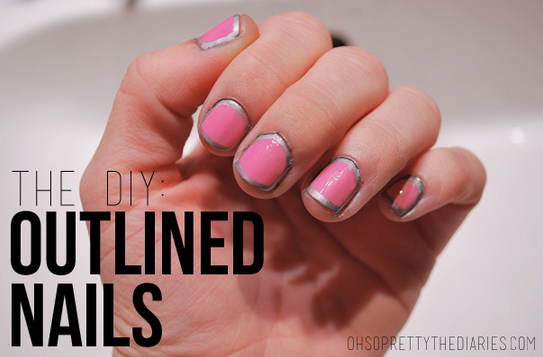 It's been a while since we've done any special mani DIYs or posts but, while perusing our blog archives, I realized we already have so many! 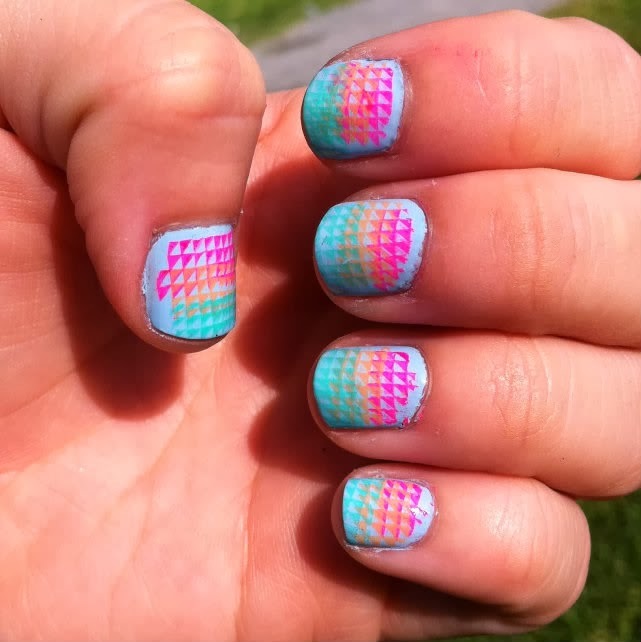 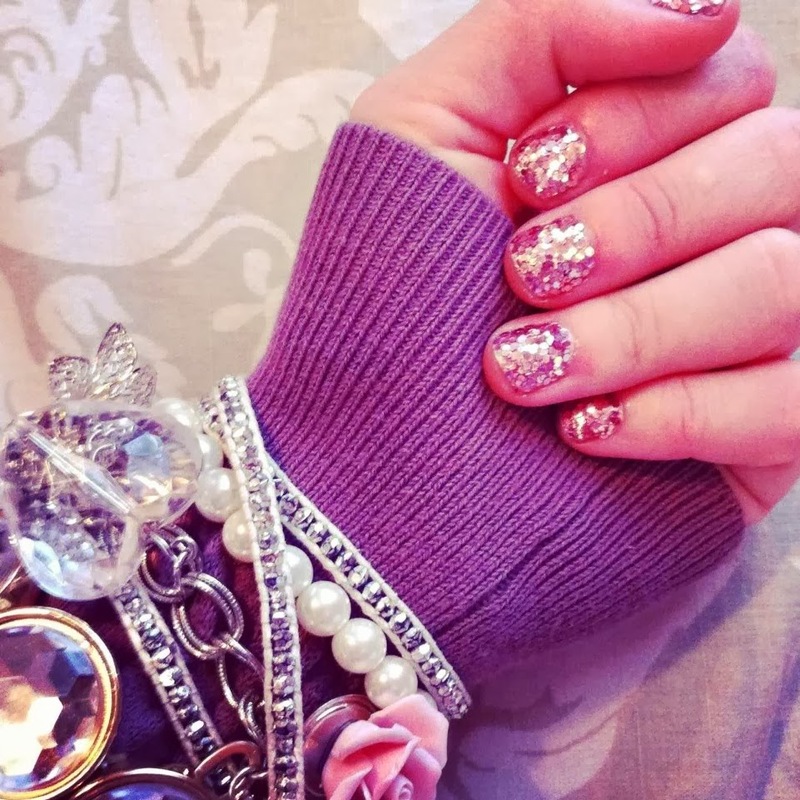 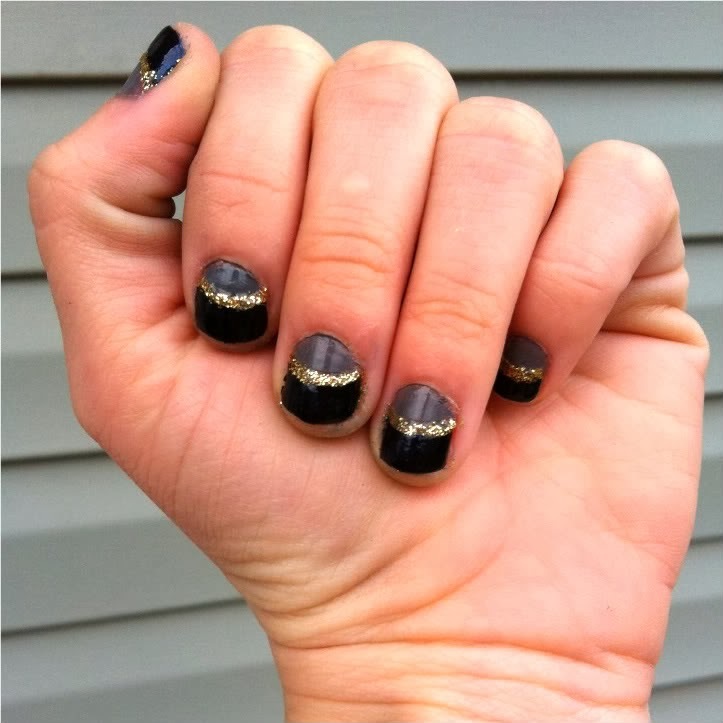 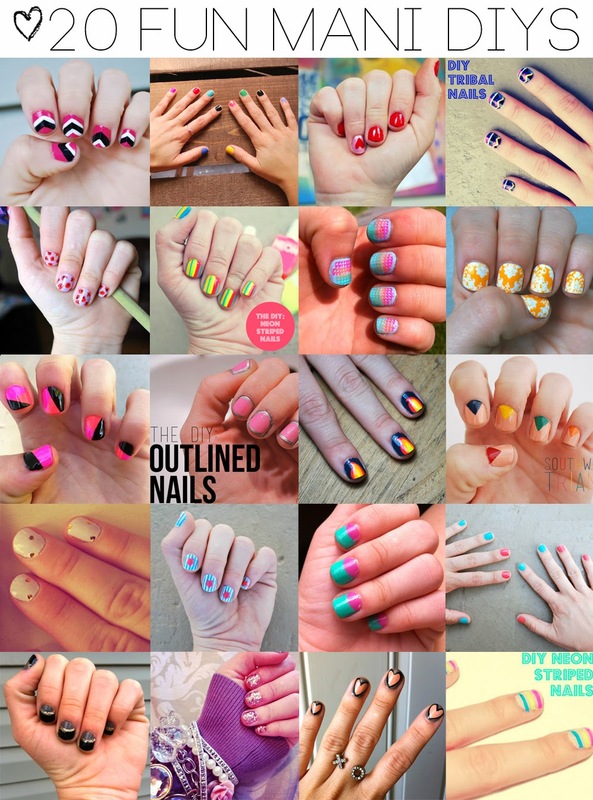 These are little gems that you may not find when visiting our blog for the first time so... here are 20 fun manis to get you started! 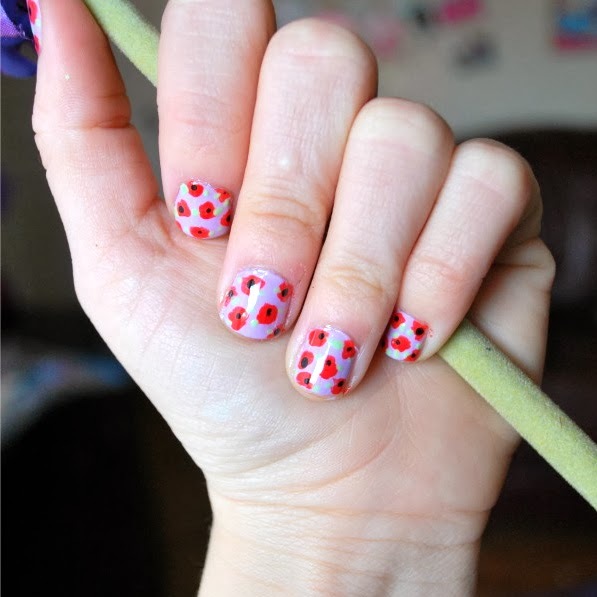 Pastel and Poppy Flower Nails- This mani is super cute and you can't really mess it up! 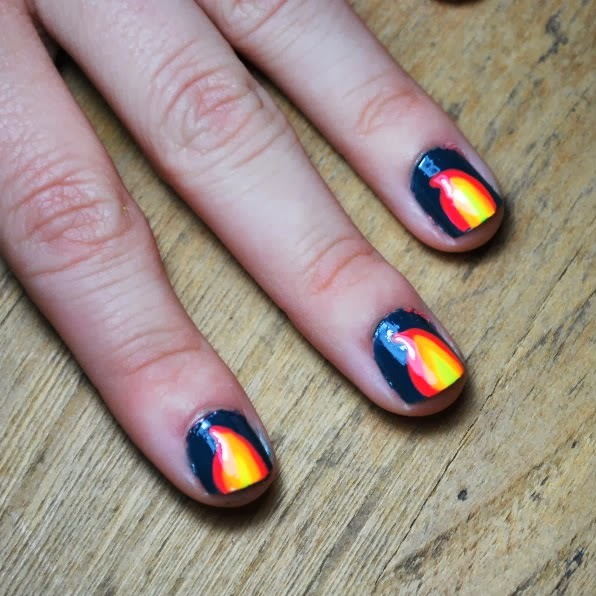 Flame Manicure- The way you create these flames may surprise you! 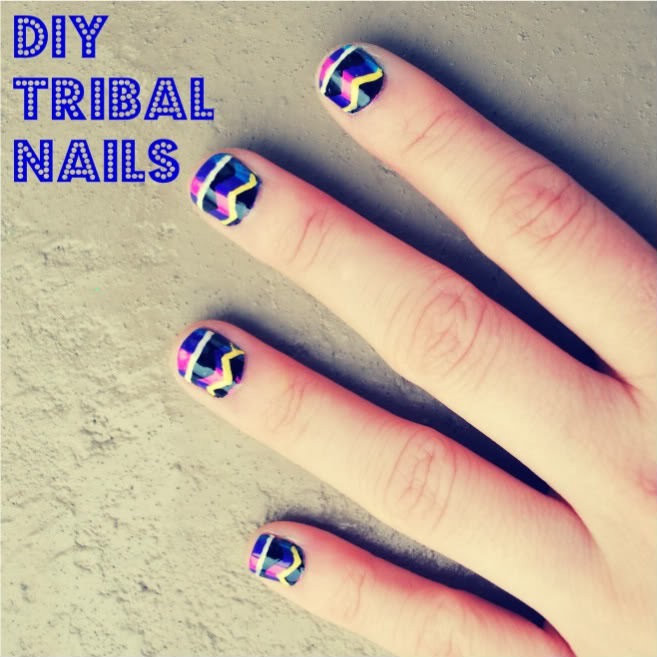 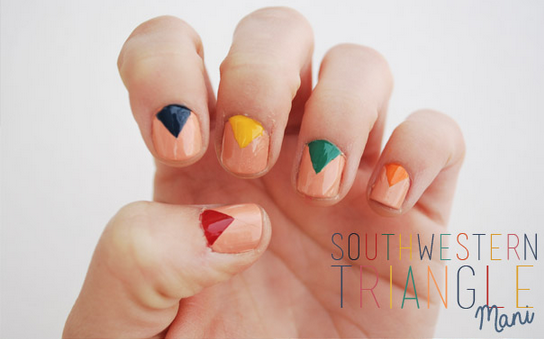 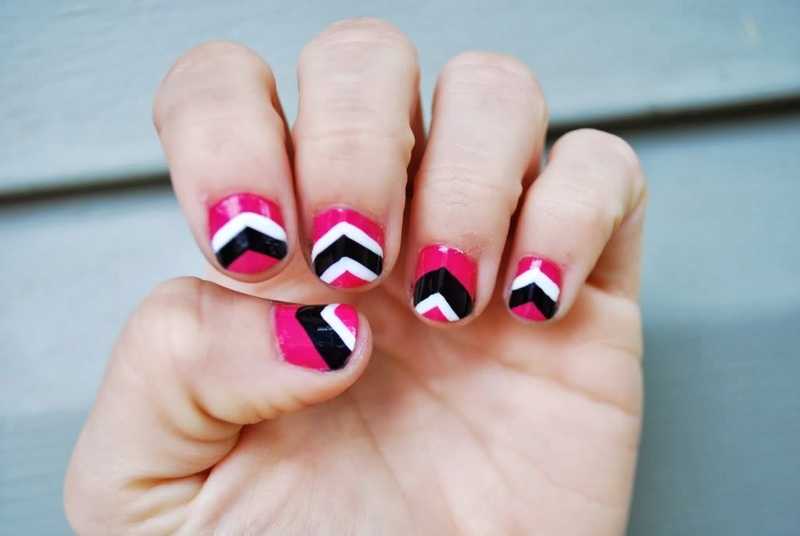 Southwestern Triangle Mani, might be one of my faves! 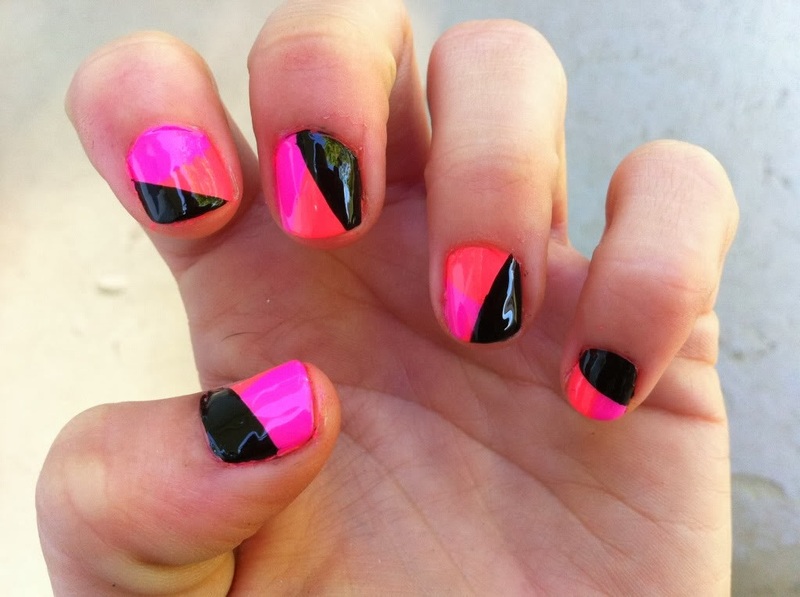 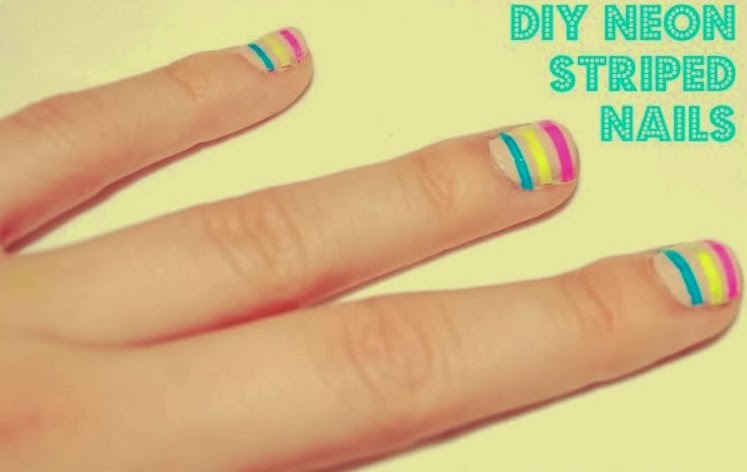 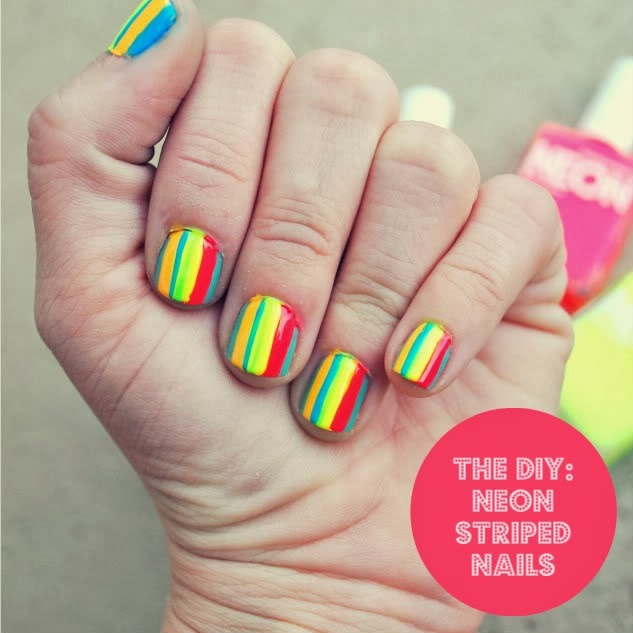 Neon Striped Nails, one of the first DIY manis ever on the blog! 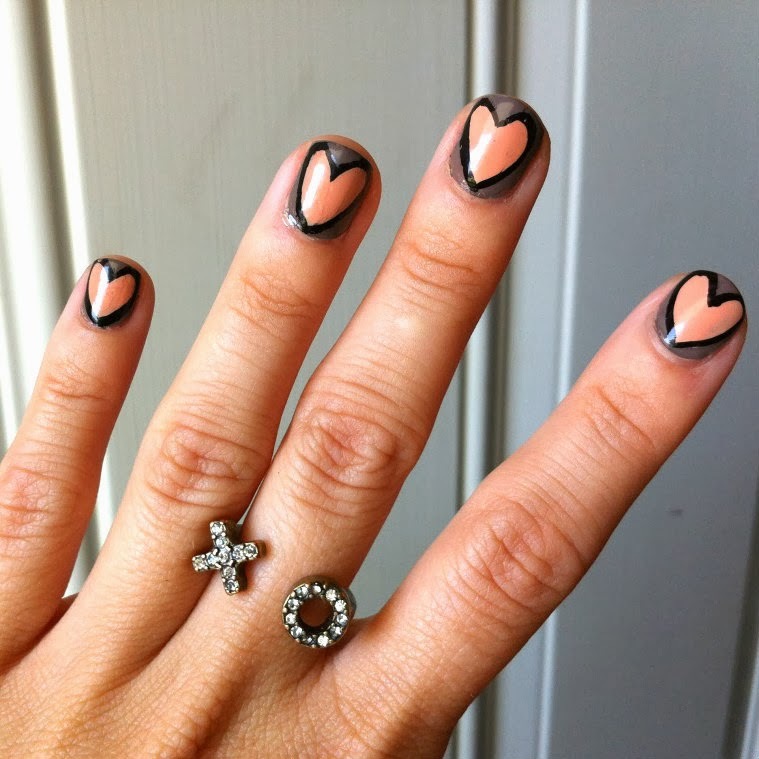 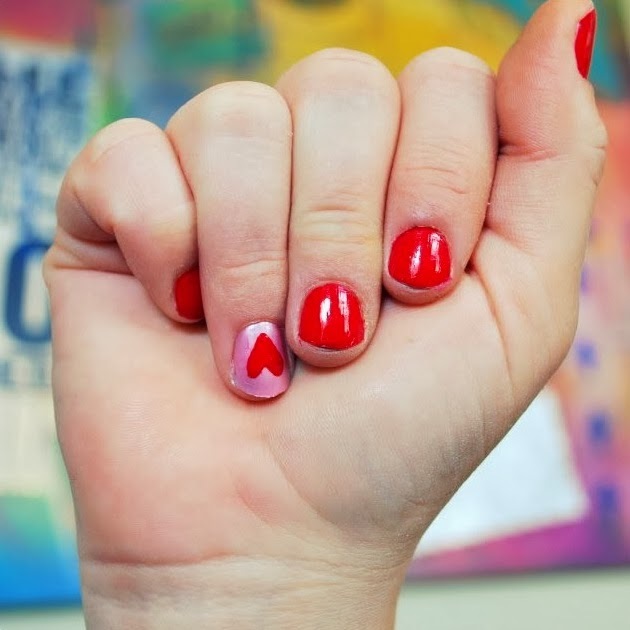 Big Heart Nails, done the same way the flame nails are! 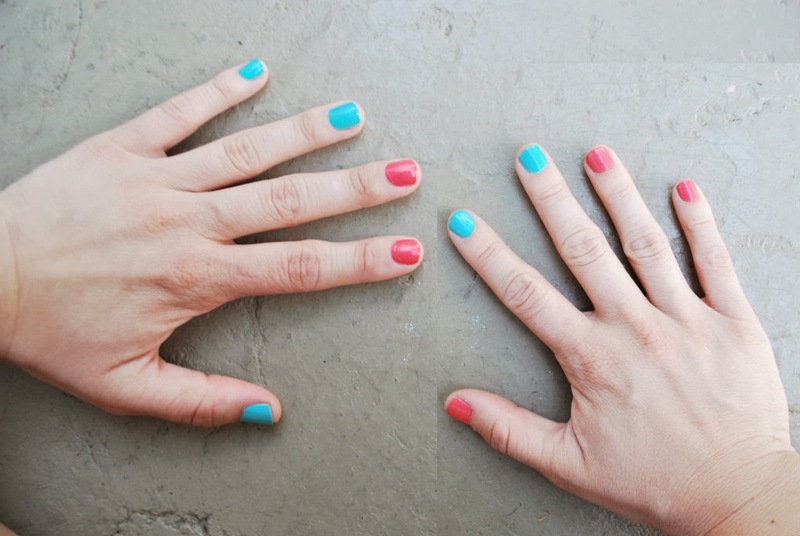 Mulit-colored Nails, for when you just can't make up your mind. 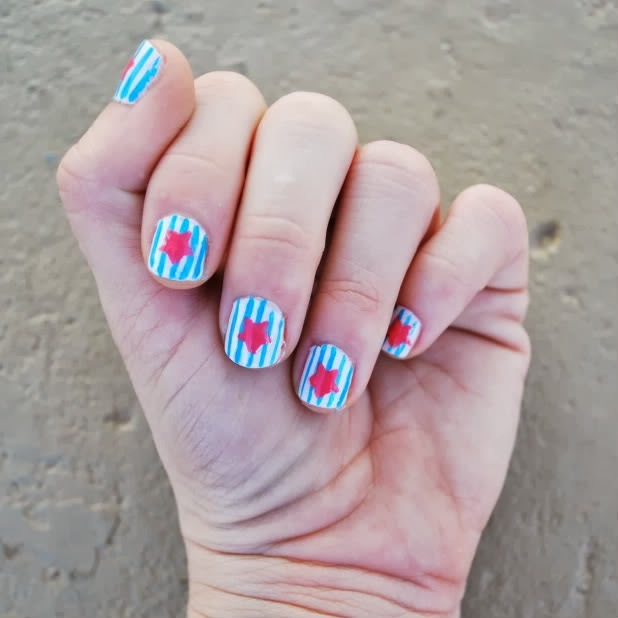 Two-colored Nails for when you can't make up your mind but aren't feeling too crazy. 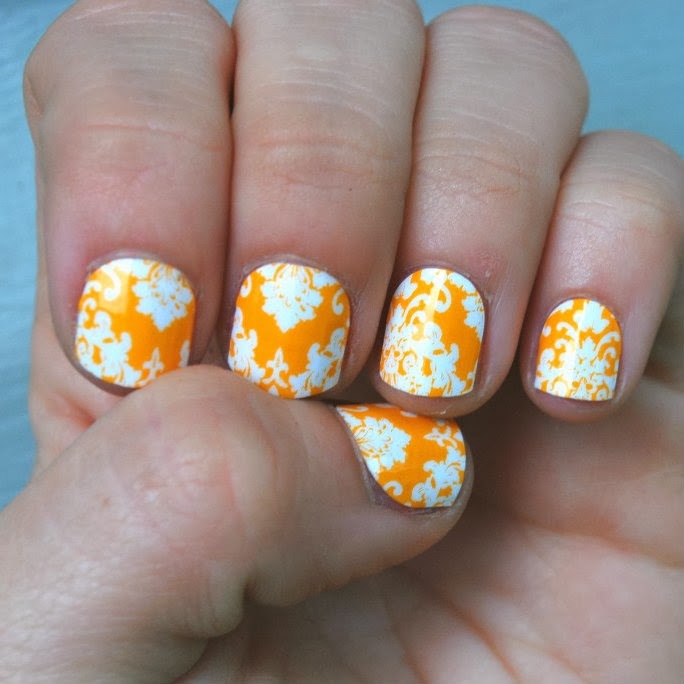 Sunflower Damask Nail Wraps, the longest lasting ones out there!